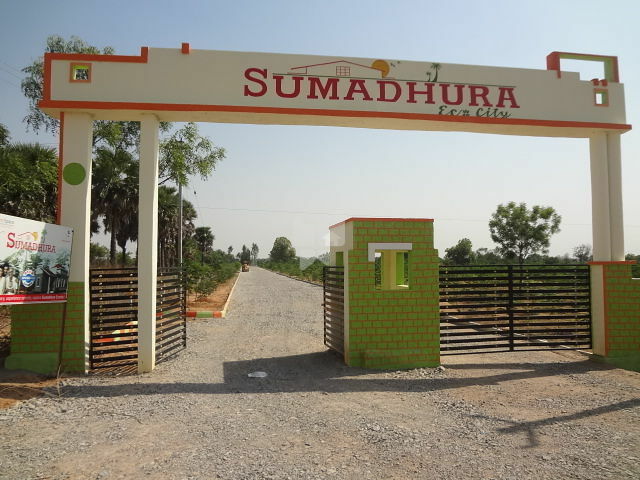 How Far is Bhoomi Sumadhura Green City? Sumadhura Ecocity is a thoughtfully architected creation comprises of future housing project with proven Malabar plantation programme with an option to build your dream resort to enjoy luxury life style in most economical way. Raising the bars based on the success of Prakruthi Vanam Project, the team at Bhoomi Space Groups is endeavoring to create the ultimate destination through unique concept ensuring the value for investment through 60% returns on Malabar plantation profit.